Field Pistol: Straight-wall, center fire pistol cartridges of standard manufacture with a maximum case length of 1.29 inches; the .32-20 with a length of 1.32 inches, .270 REN, .22 Hornet and 25-20; 22LR and .22WMR Rimfire. We host a 3-day state match every May. 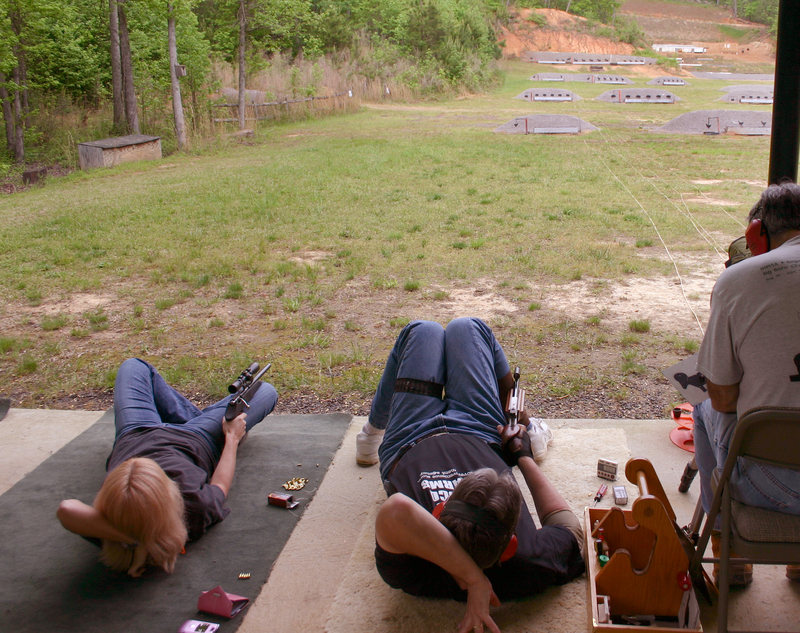 Our sister club, Little River Gun Club in Lincolnton, GA, shoots all four disciplines on the fourth Saturday of the month. Who: Our matches are open to the public and all are invited; CGC members and non-members alike. Children under the age of 8 are not allowed beyond the clubhouse at CGC. 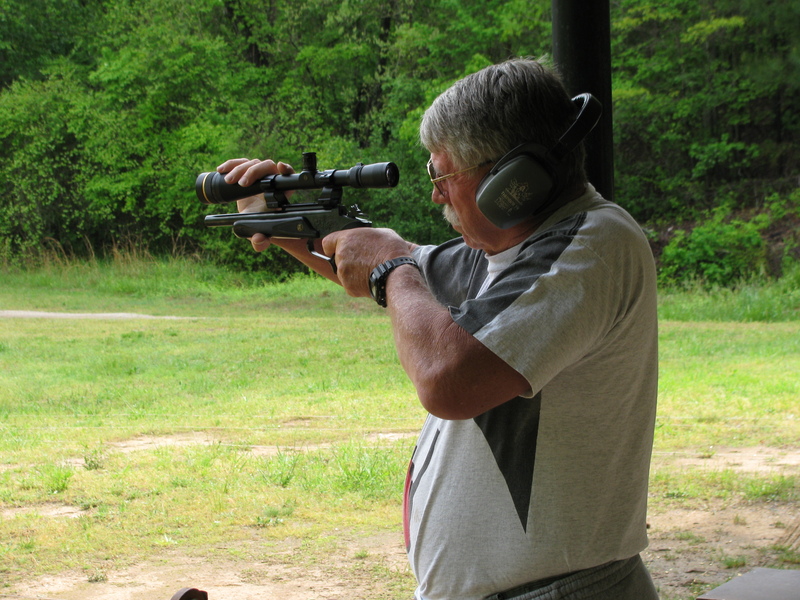 If you don’t have a gun with you, and want to try our game, we have a club-owned gun that you can borrow. Safety: At CGC, range safety is the highest priority. Eye and ear protection are required at all times at CGC, unless you are at the clubhouse. 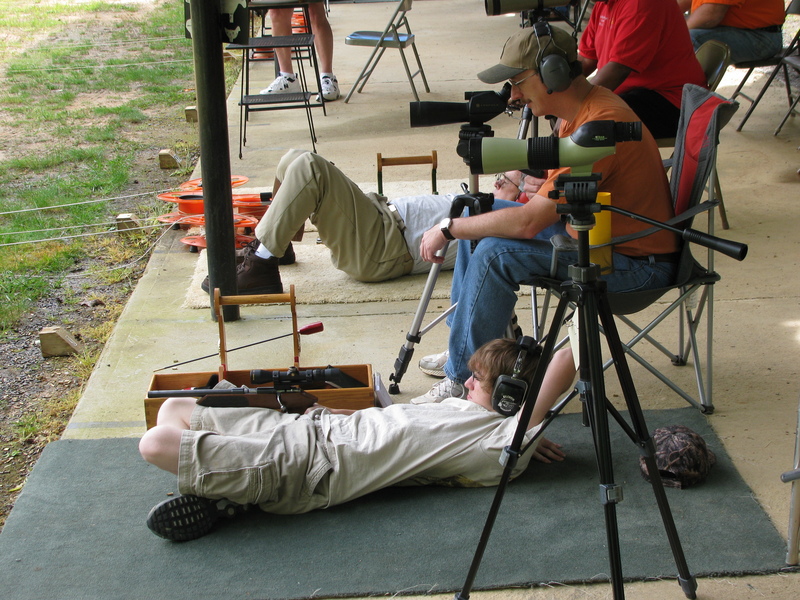 All guns are brought to the range unloaded. 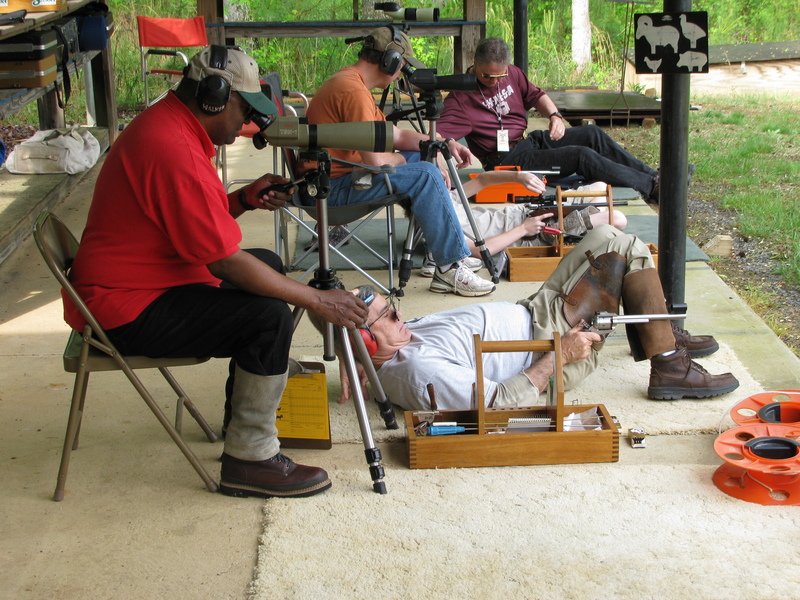 During matches, guns are only loaded at the command of the range officer on the firing line. For more information about our matches at CGC, feel free to contact the match director. 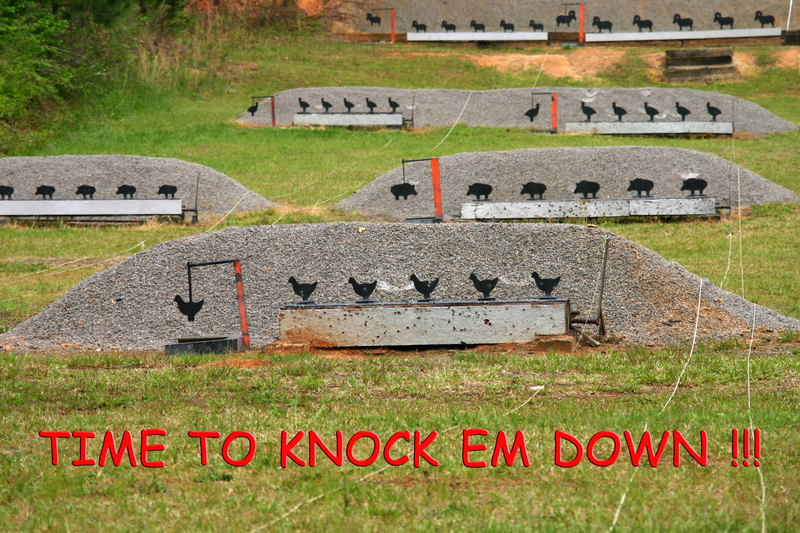 For more local IHMSA information, you can visit the Georgia IHMSA website.For more details and specific rules about the International Handgun Metallic Silhouette game, go to the International Handgun Metallic Silhouette Association website.